FBJ is a registered commercial builder with over 22 years hands on experience in the design and construction of temperature controlled environments. We provide tailor made solutions to suit everyone’s needs, and budget. 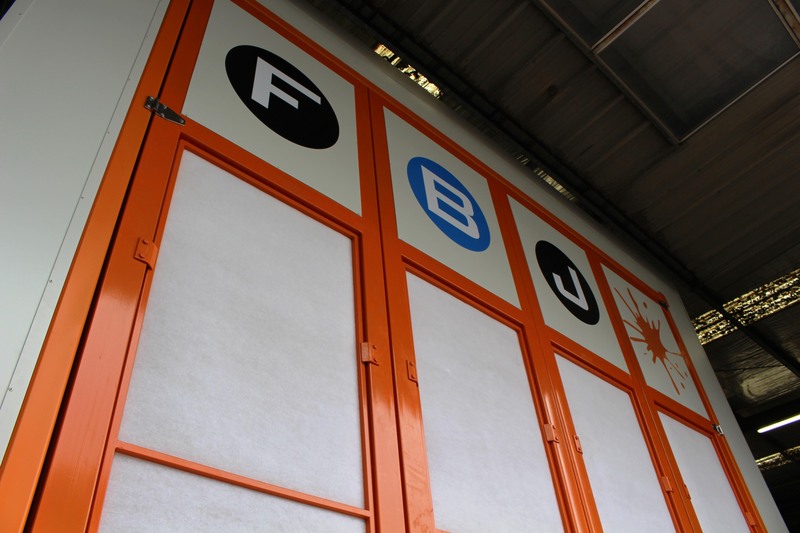 By choosing FBJ, a registered building practitioner you can be confident that your project will be completed by a company with the necessary expertise and adequate documentation to enable compliant construction of your new premises. No matter how big or small your project is, we provide the expertise and outstanding levels of customer service that you can depend on. 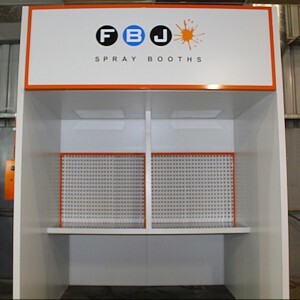 FBJ spray booths are manufactured from high quality products sourced both locally and internationally. 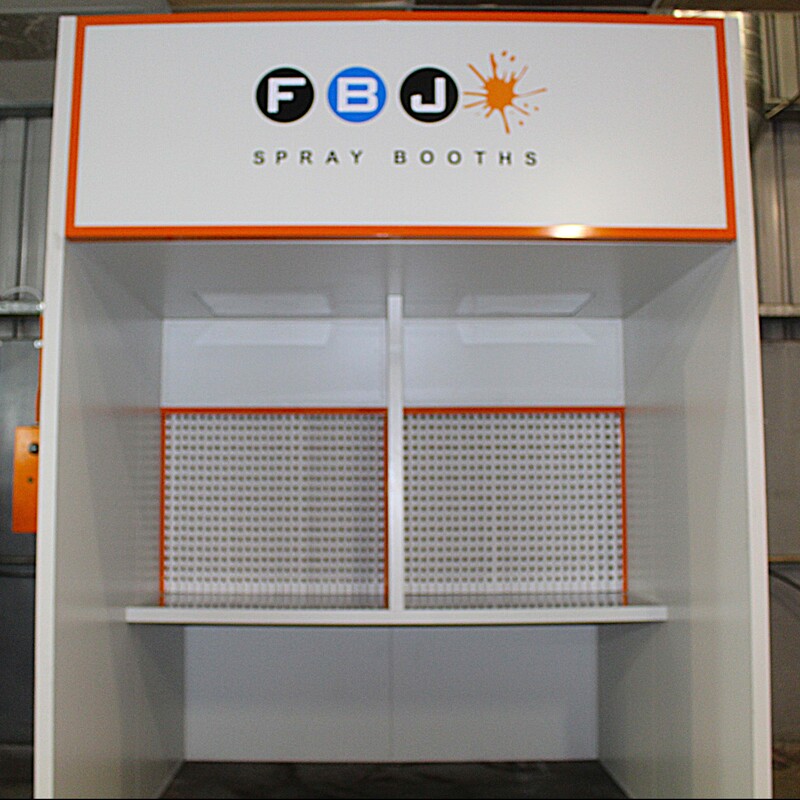 FBJ continuously research new and innovative products, particularly with regards to fire safety and energy efficient design. 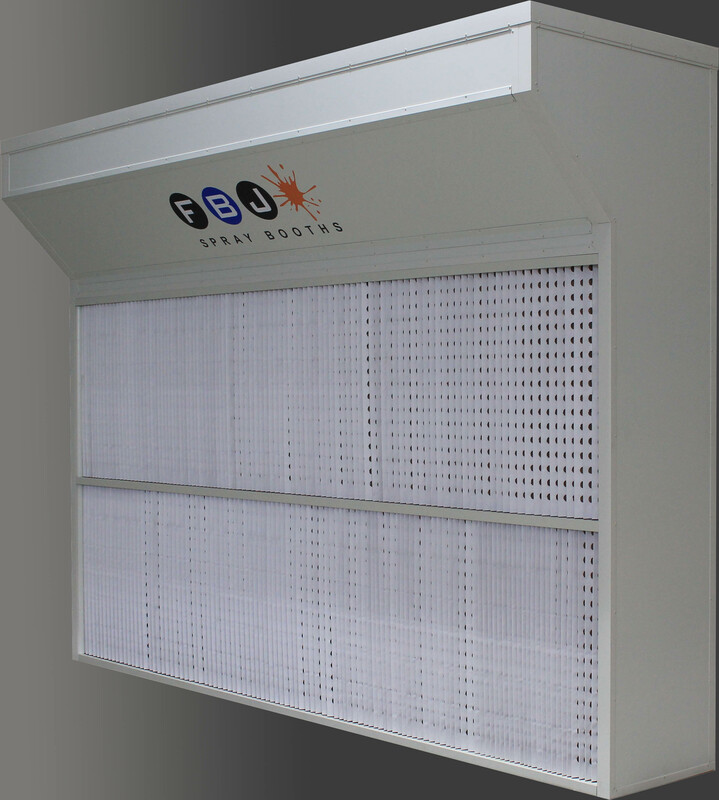 It is our goal to provide the most reliable and environmentally friendly systems possible. All products used are fully compliant with AS/NZ standards and regulations. 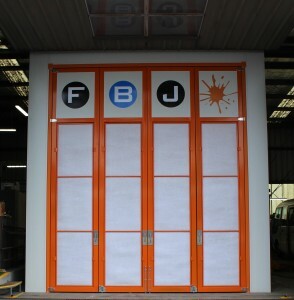 Call us on 1300 360 393 or contact us online to find out how we can help you with your project.